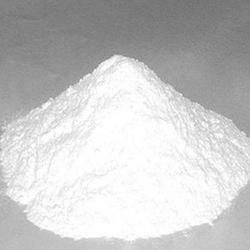 Offering you a complete choice of products which include potassium bromide, potassium gluconate, potassium carbonate, potassium hydroxide, potassium alginate and potassium butyrate. 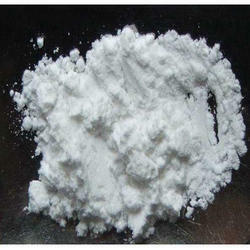 We are offering Potassium Bromide to our clients. 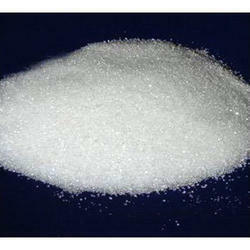 We are offering Potassium Gluconate to our clients. 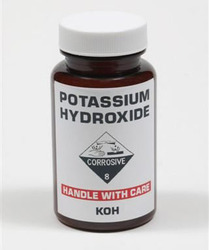 We are offering Potassium Hydroxide to our clients. 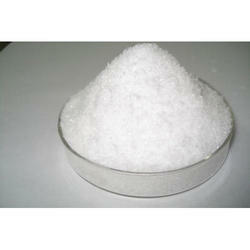 We are offering wide range of Potassium Alginate to our clients, whic can be used in different industries. 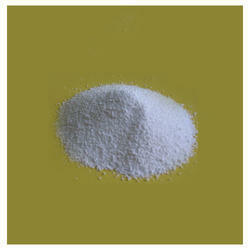 We are offering Potassium Butyrate to our clients. 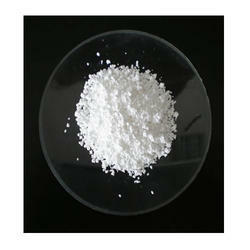 We are offering Potassium Aspartate to our clients. 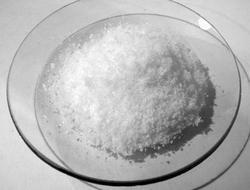 We are offering Potassium Chloride to our clients. 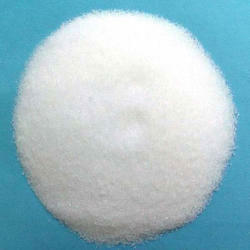 We are offering Potassium Citrate to our clients. 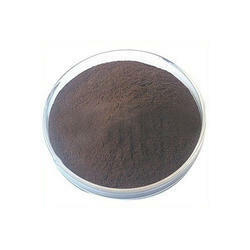 We are offering Potassium Bitartrate to our clients.